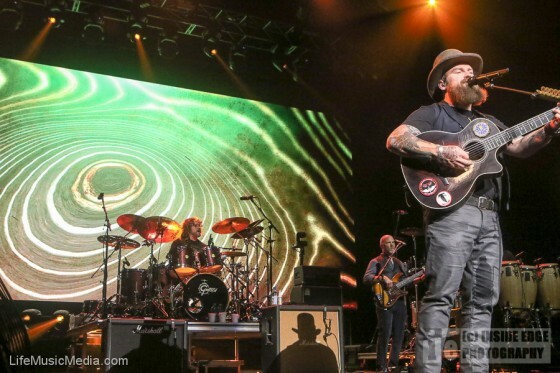 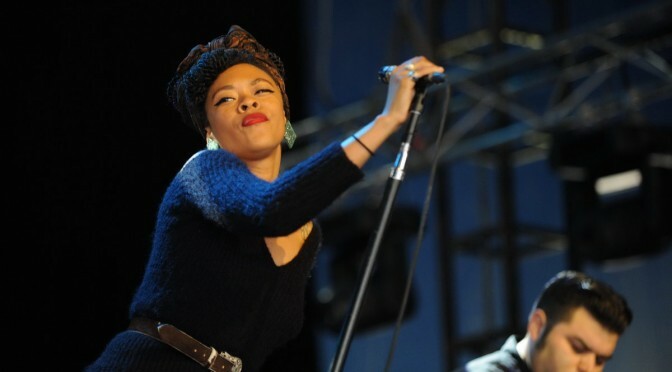 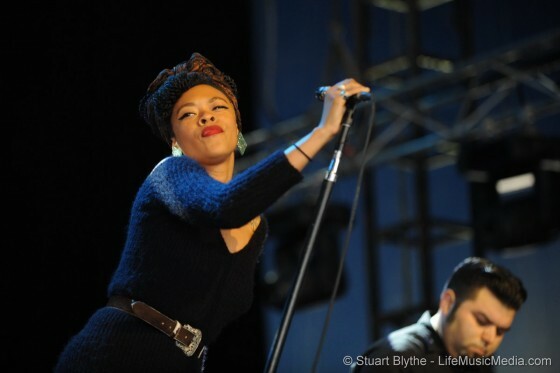 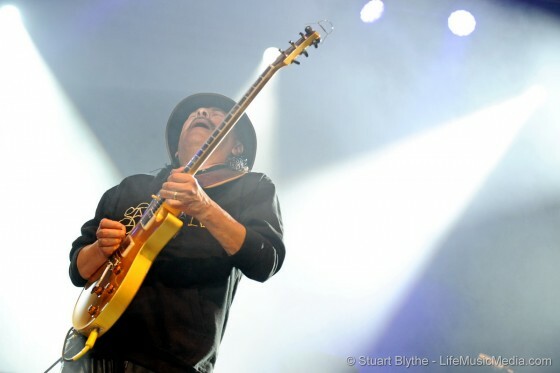 Bluesfest Byron Bay, Australia’s much loved 5 day Easter Festival and recent winner of the ‘2016 Best Regional Event Award’ at the Australian Event Awards, delivers its fans two major and legendary artists, showing Australia and the world there is no stopping Bluesfest now! 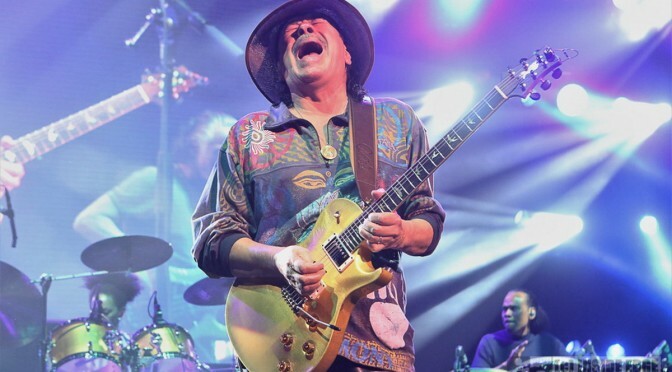 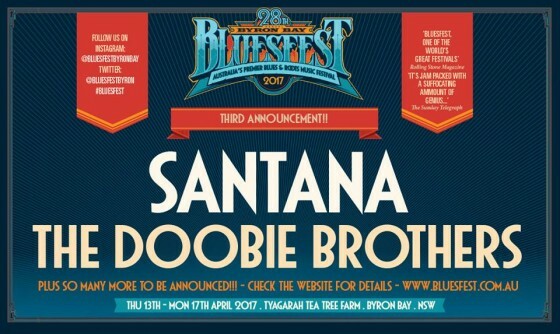 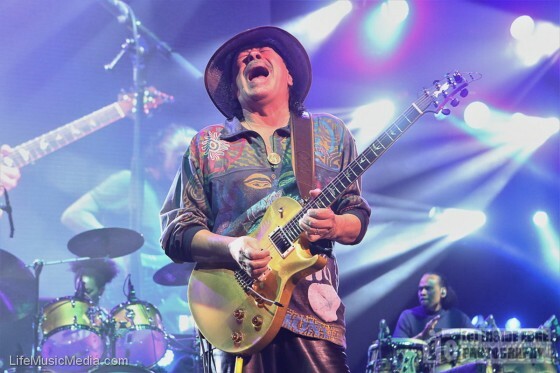 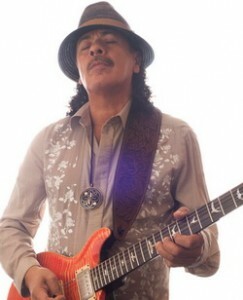 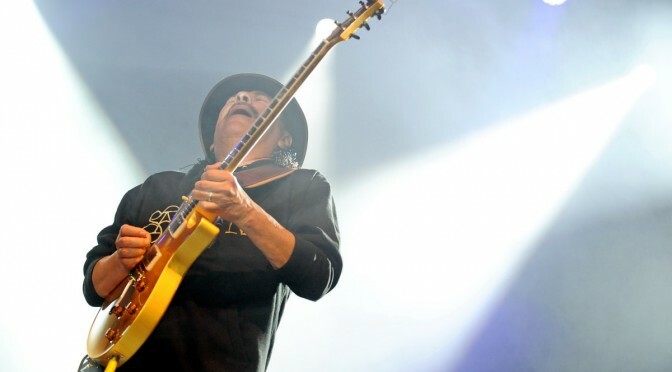 Already 3 announcements under its belt, with more to come, the distinguished Santana with his band, as well as the mighty Doobie Brothers have now joined the 28th Bluesfest Byron Bay line up. 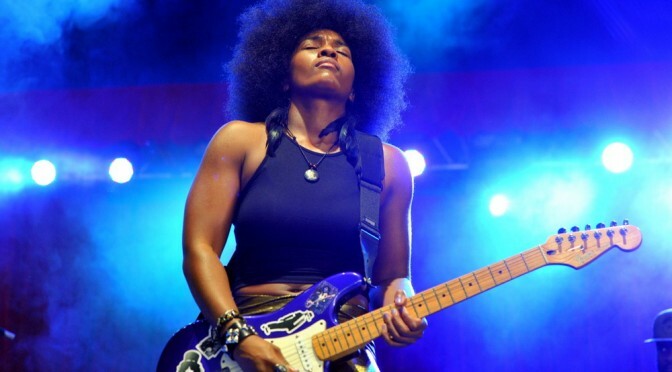 This announcement comes just a week after Bluesfest added superstar Mary J. Blige to the extraordinary list of artists playing at the festival.